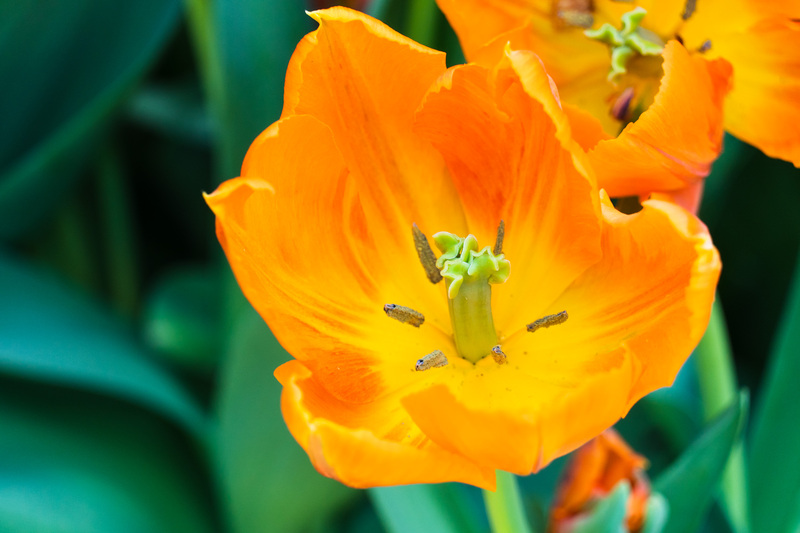 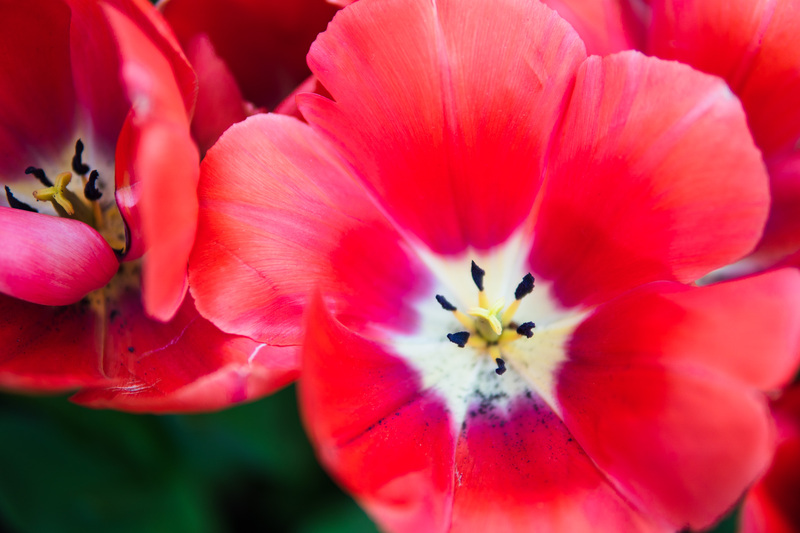 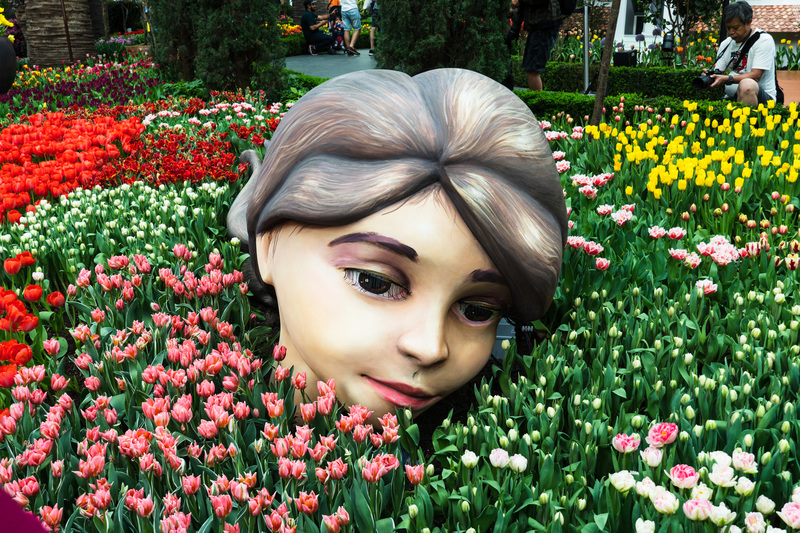 Long before the Bitcoin bubble, there was a–believe it or not–tulip bubble, back in the 1600s in the Netherlands. 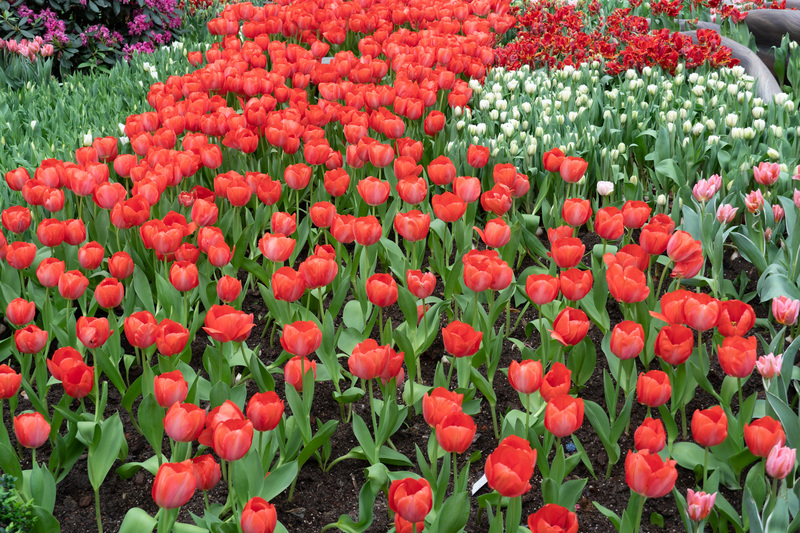 At the time, the newly-introduced flower enchanted the country with its uniquely colourful petals and led to a speculative bubble, which, at its peak, led to tulip bulbs selling for more than the price of a house. 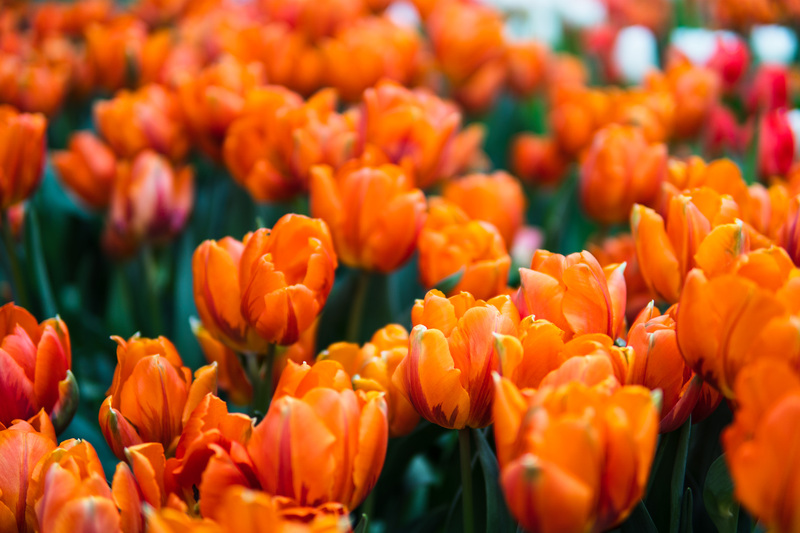 If you’re interested, there’s a movie Tulip Fever﻿ featuring Alicia Vikander (now of Tomb Raider fame) which was set during that time period. 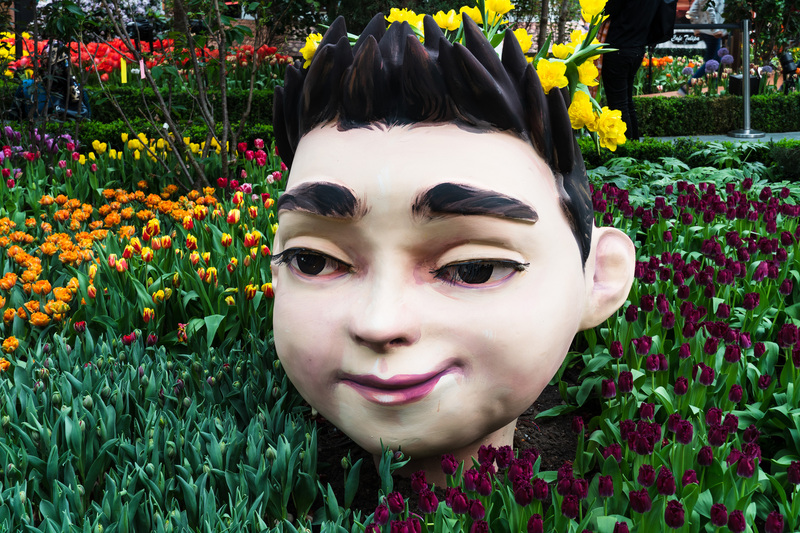 Well, thankfully for us, you won’t need to sell your house or car to view Gardens by the Bay’s annual tulip exhibit, which costs just $10 to enter if you’re a Singapore citizen. 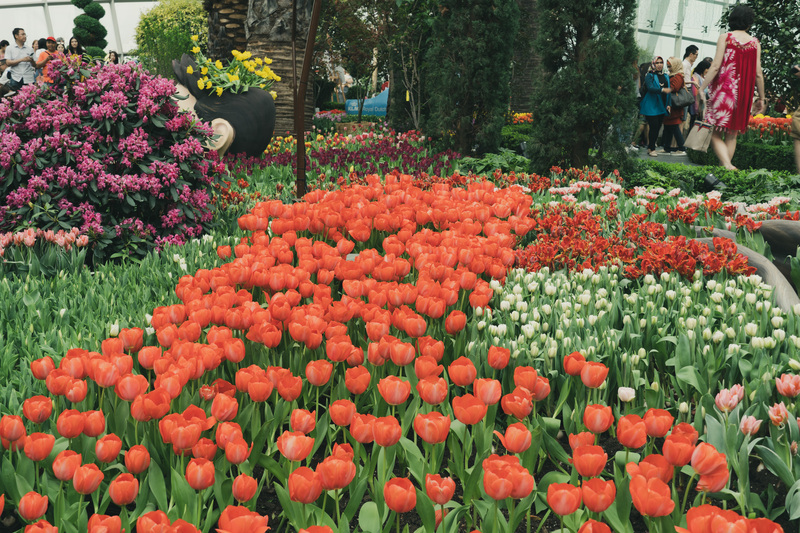 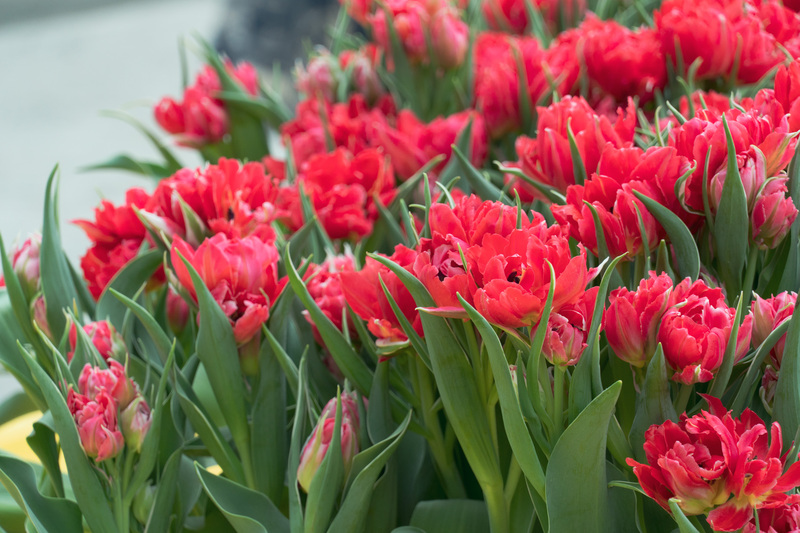 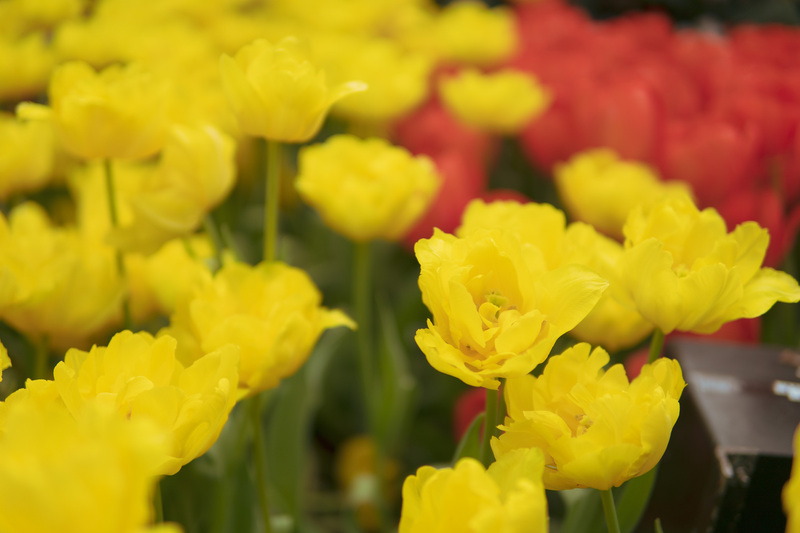 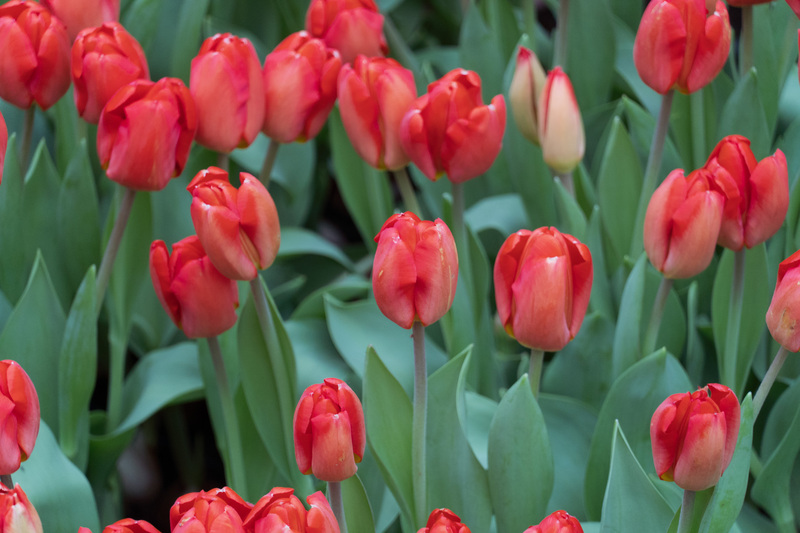 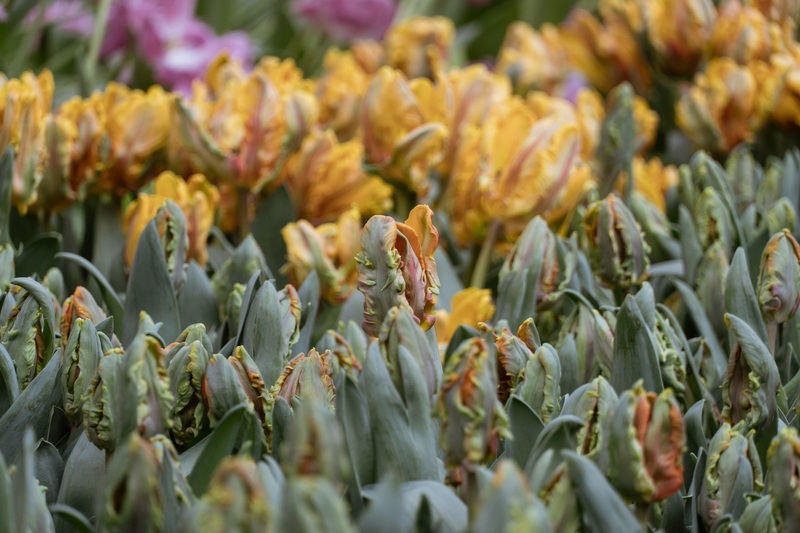 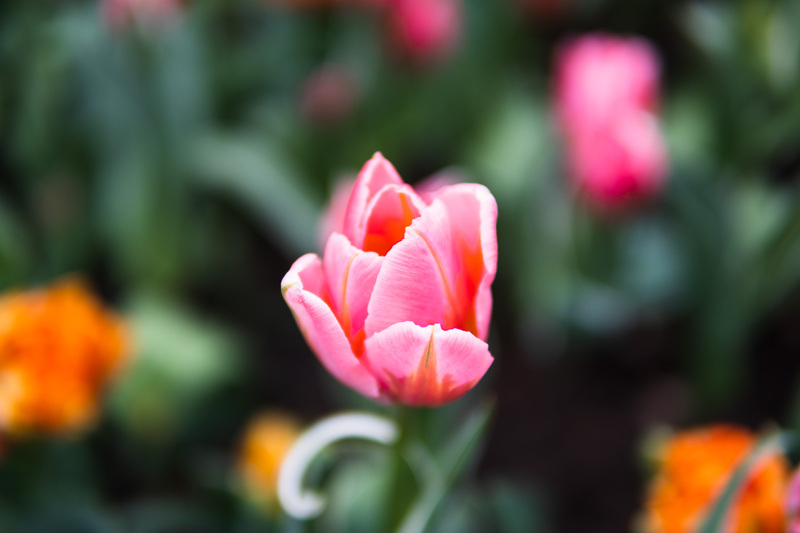 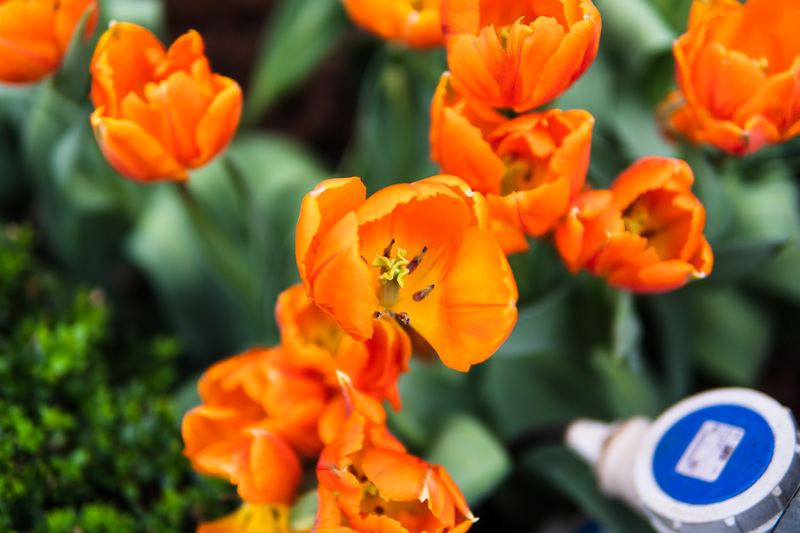 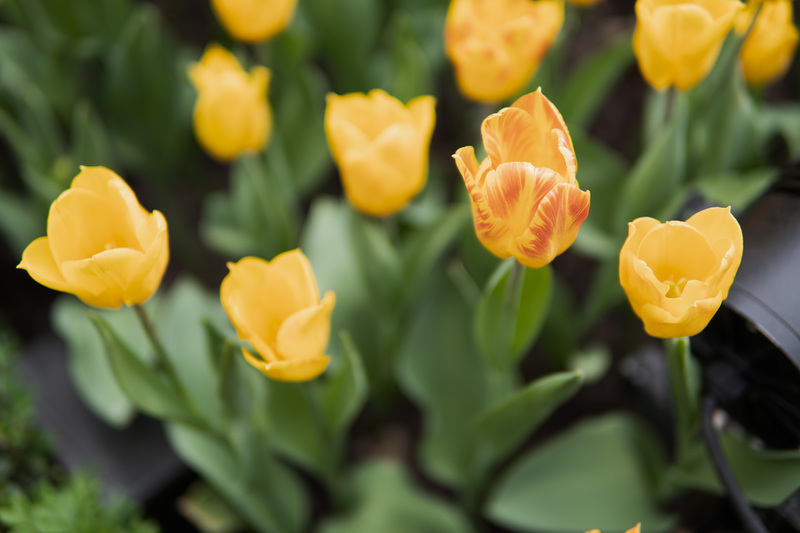 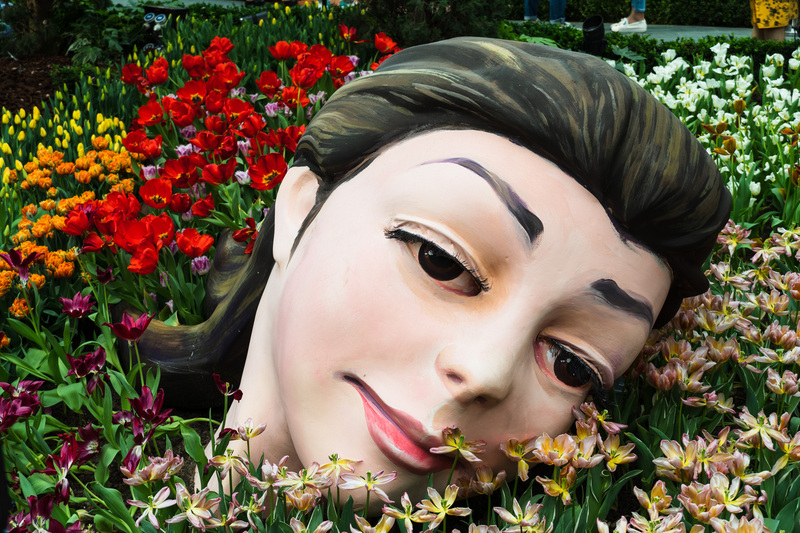 Tulipmania 2018 ran from 13 April to 13 May at the Flower Dome. 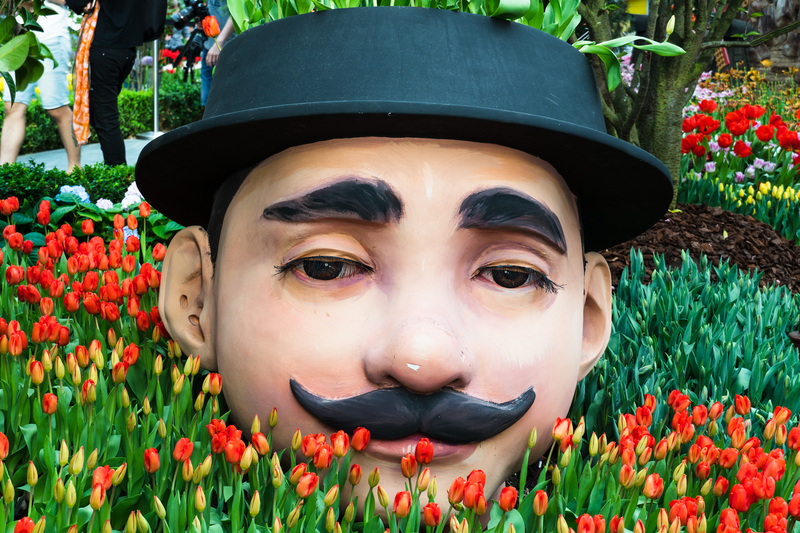 Based on recent history, expect the 2019 edition to run during the first half of the year as well.